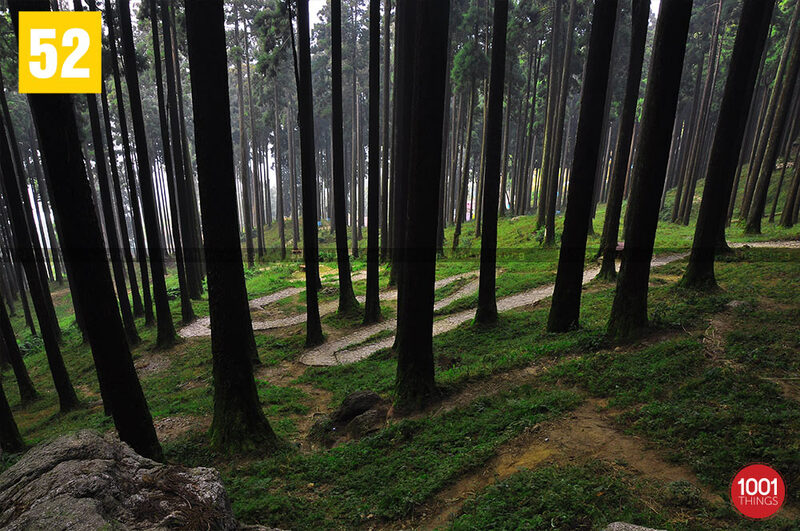 Darjeeling is a place which is blessed by Mother Nature in abundance. It is known all over the world for its tea and beauty. It is a place which is frequented by tourists for spending their vacations with family and friends. 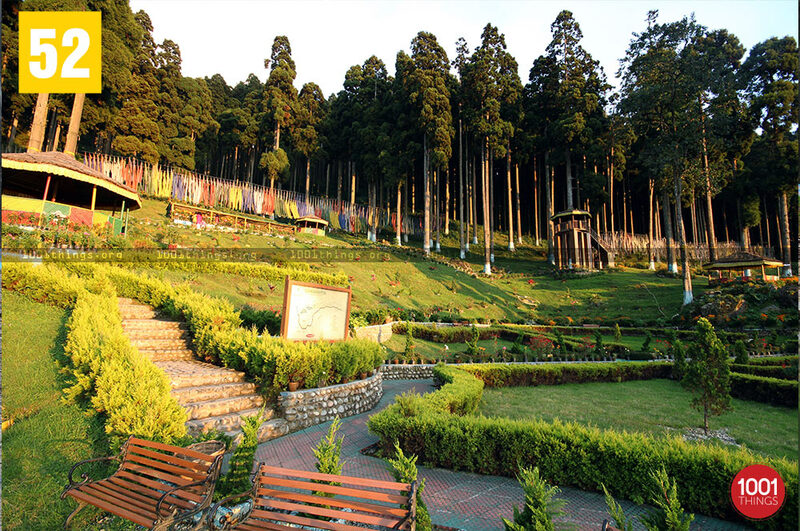 There are a number of tourist destinations all over Darjeeling and Lamahatta is one of them. 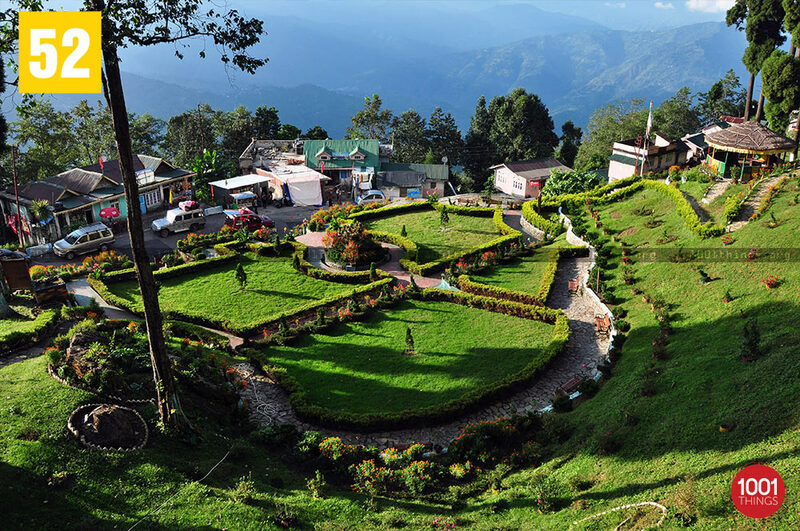 It is still an upcoming eco-tourism destination located at an altitude of 1700 m & around 23 kms from Darjeeling, Lamahatta has been identified as a paradise for honeymooners. 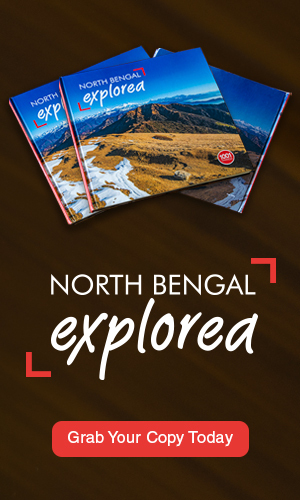 From treks to viewing the landscape of the magnificent Kanchenjunga Hills, the Teesta River from a central watch tower, this place offers it all. If one is looking for a place to get away from the hustle and bustle of city life, all that concrete, noise a smoke, the picturesque mountain village of Lamahatta is the perfect spot. 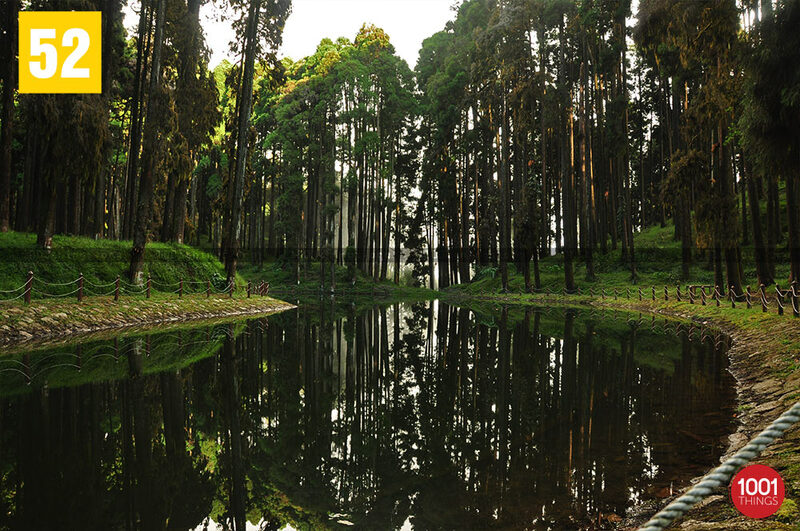 The locally situated twin ponds ‘Jore Pokhari’ are a must see. Garden benches are a major attraction of the village. For those looking for aestheticism amongst nature, conceptualised natural rock points await them. 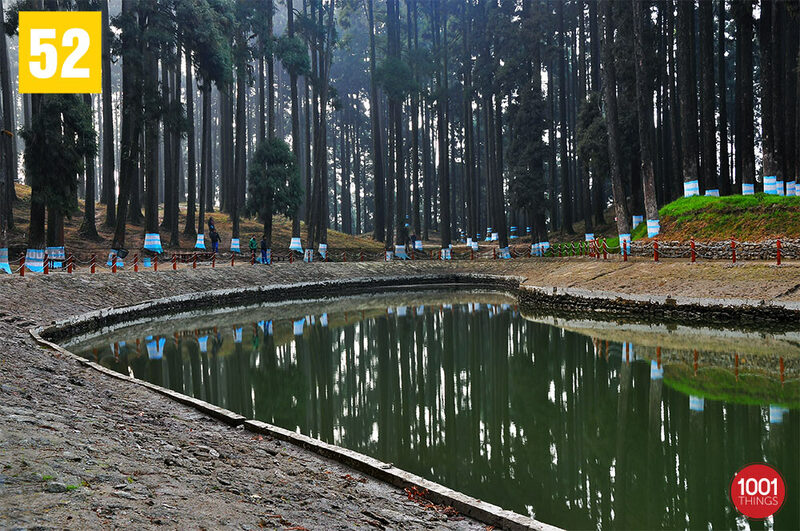 It may be observed that the twin ponds may seem to resemble the ‘for couples’ ambience as the place is predominantly popular as a ‘Honeymoon Point.’ The inhabitants of the place work closely with the private and government authorities to promote this place.